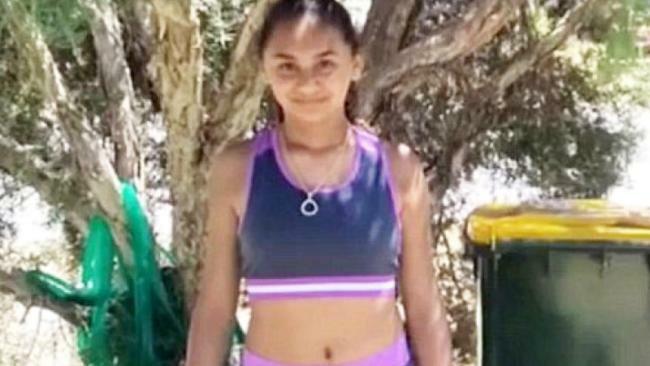 THE family of Denishar Woods have spent months travelling between their Perth home and Princess Margaret Hospital where the 11-year-old girl is being cared for. 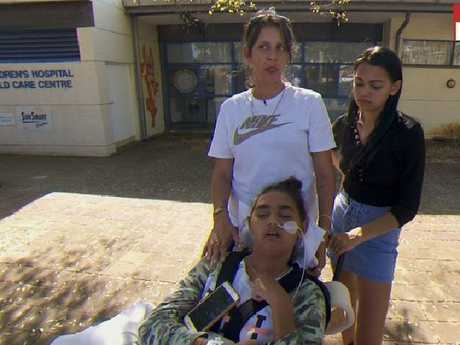 Denishar was left with a catastrophic brain injury when she touched a garden tap at their Beldon home on March 3 and was shocked with 240 volts of electricity. 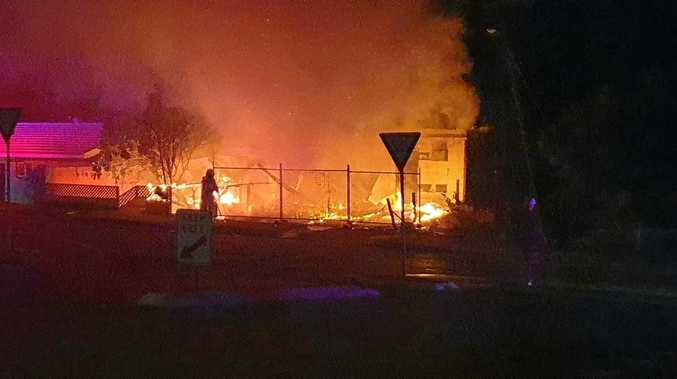 It is believed a broken wire is most likely to blame for the massive electric shock that almost killed the Perth youngster. She has been in a semi-vegetative state ever since. Yesterday, Denishar's mother Lacey Harrison was given the great news that she can finally take her daughter home - but it's not going to be cheap. "It's the best Mother's Day present I can ask for," Ms Harrison told 9 News. "The government itself, there's been no funding up until this point. "It'd be really good if they could step forward and help us. I'm a single mum on Centrelink, it doesn't go very far," she added. Denishar Woods is finally well enough to go home. Her family is unable to afford the costs associated with caring for her. Denishar is well enough to go home but will need professional care for the rest of her life as well as a hospital bed and a ceiling hoist installed in the home. The family will also need a new vehicle big enough to fit Denishar and her wheelchair. Ms Harrison, who has seven kids, has spent the past 11 weeks travelling to and from the hospital and has even pawned her laptop just to put petrol in the car to visit her daughter. The Perth mum said Denishar is a completely different person when she's around family. "If she was home, her recovery would be a lot better," Ms Harrison said. "She responds so well to her family just by hearing our voices." The West Australian Department of Community is currently considering a number of options for Denishar in order to get her the care she needs, which will include an occupational therapist and a number of home installations. To help the family, a number of mums with kids in the same Princess Margaret Hospital ward have set up a GoFundMe. "It breaks your heart to see Denishar cry every time her mum leaves and seeing Lacey cry as well," Chantel Saunders, one of the mum's behind the campaign, said. "She's having to be a mum to her other kids and leave her here alone," she added. Princess Margaret Hospital is also closing in two weeks meaning Denishar will have to be moved to a new children's ward in a different hospital. On their GoFundMe page, Ms Harrison's supporters thanked everyone for their previous donations but said the original money raised had been "eaten up". 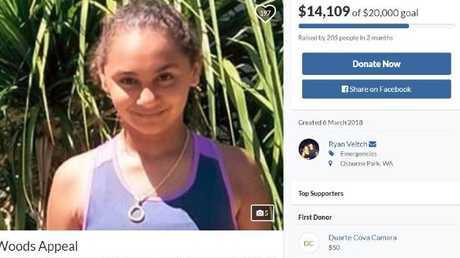 A previous GoFundMe page started days after Denishar's accident raised $14,109 of its $20,000 goal. Denishar's original GoFundMe page started three days after her accident. "Denishar's family still needs our help ... This money has been eaten up," the second GoFundMe page reads. "When in hospital no one gives you money for parking and if you don't get in the 60c per hour one it can cost over $25 per day. No one feeds you, so you're looking at over $30 a day per person for food and drinks. Then petrol for a few 26km trips each day. Plus the cost of caring for your children at home, who don't have a mother at home to cook cheap and healthy meals. No one provides help for the families. No one gives meal vouchers for food, those are given to the well off who use their private hospital funds to pay for the bill. The money does not last long at all," it says. Denishar's mum hopes the whole family can be moved into state disability housing. "I don't know if Homeswest will be able to get a house big enough. We need one which can fit Denishar's trolley in the shower," she said.